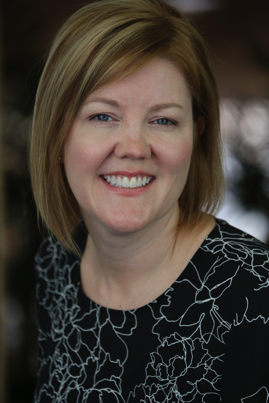 Allison L. Smith, MSN, FNP-C comes to ASPC with over 10 years of experience in the pain management field here in Atlanta, GA. Allison graduated with her Masters of Science in Nursing-Family Nurse Practitioner from Georgia State University in 2004. She obtained her Bachelor of Science in Nursing from Clemson University, in Clemson, SC. She is certified by the American Academy of Nurse Practitioners and by the Georgia State Board of Worker’s Compensation. Allison specializes in the evaluation and management of chronic pain, orthopaedic, and neurology patients. Allison is well-received by patients and we hope you have the privilege of meeting her in one of our offices.